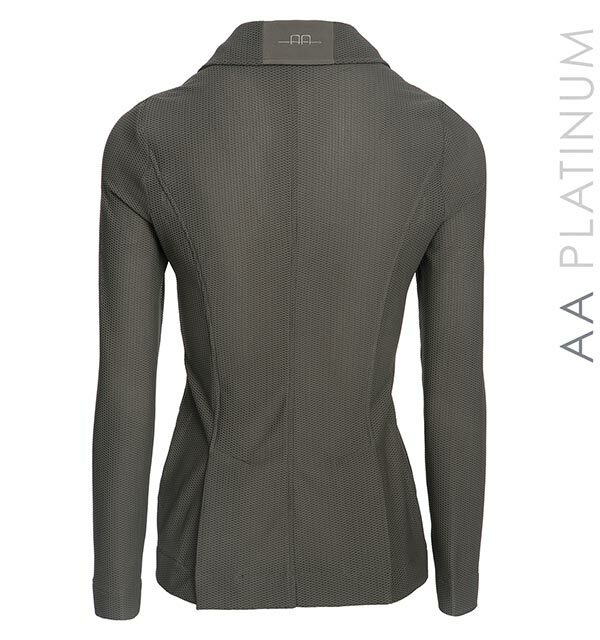 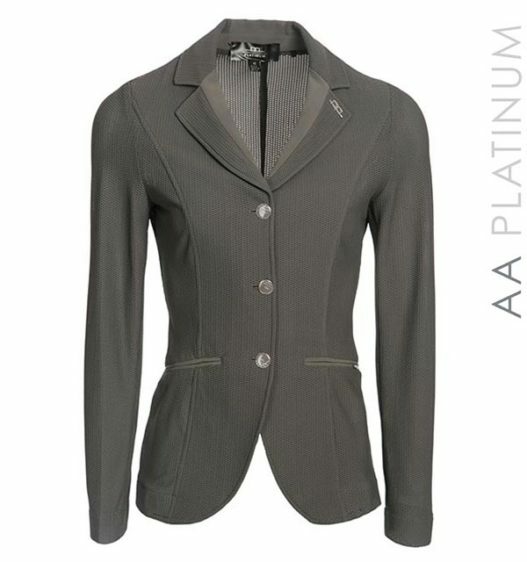 AA Platinum presents the award winning Alessandro Albanese MotionLite competition jacket. 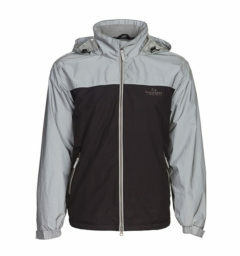 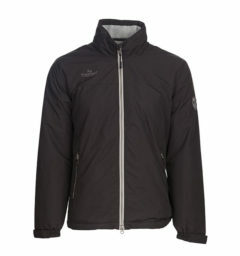 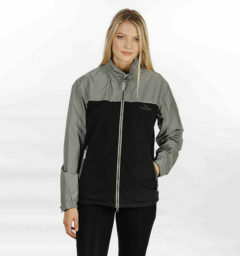 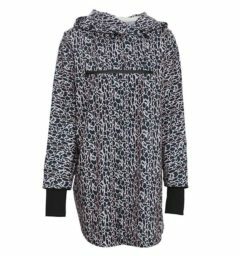 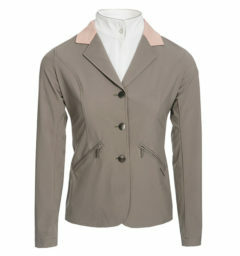 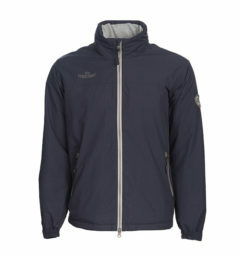 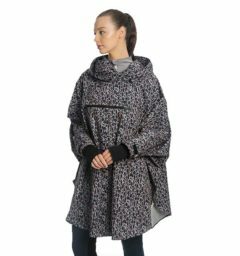 Its unrivaled levels of breathability and stretch makes this jacket an absolute must for the warmer days of the season. 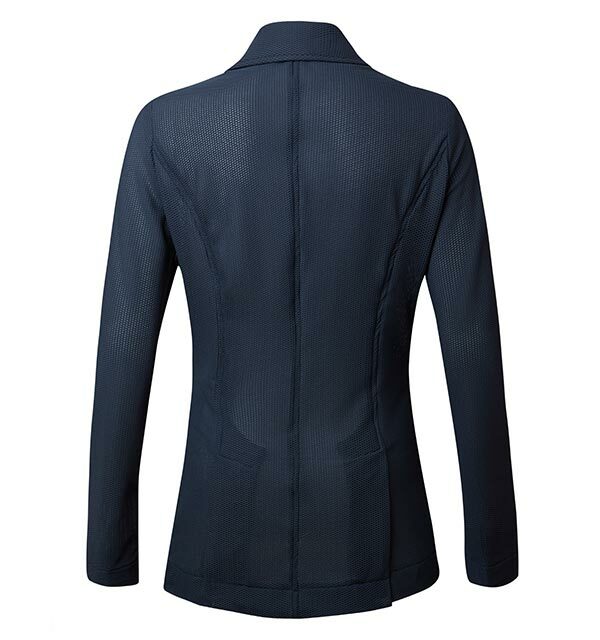 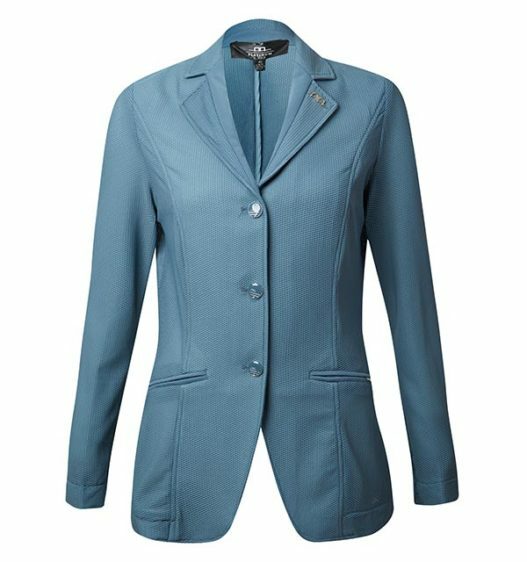 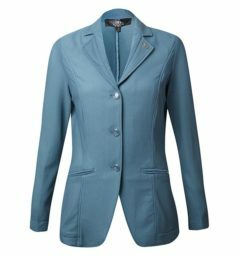 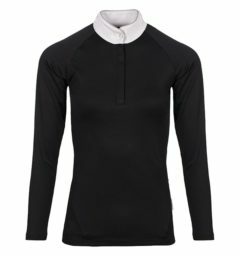 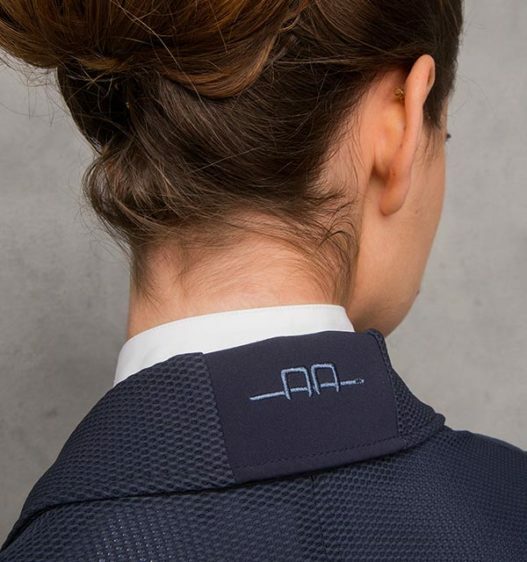 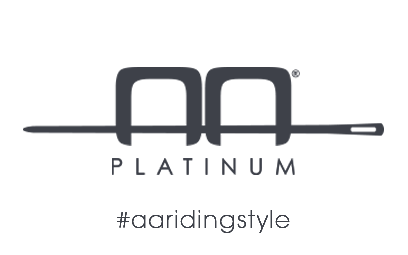 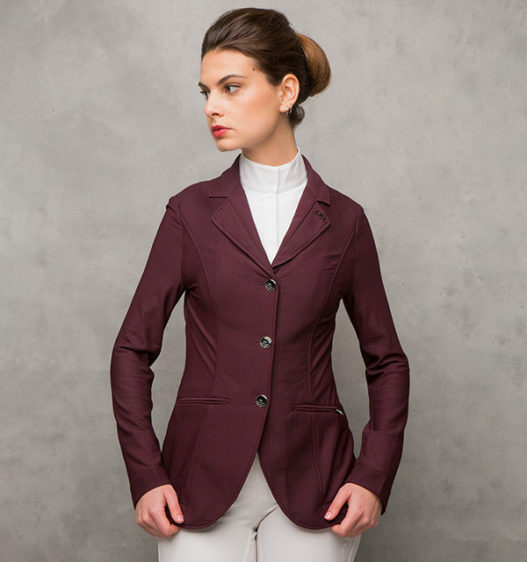 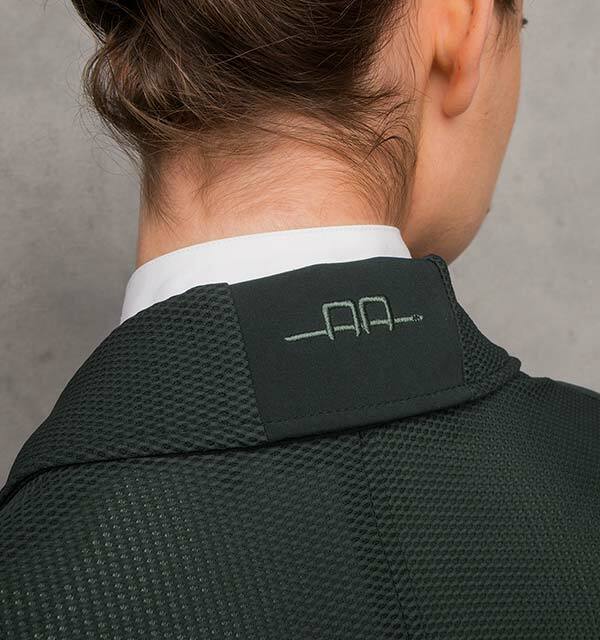 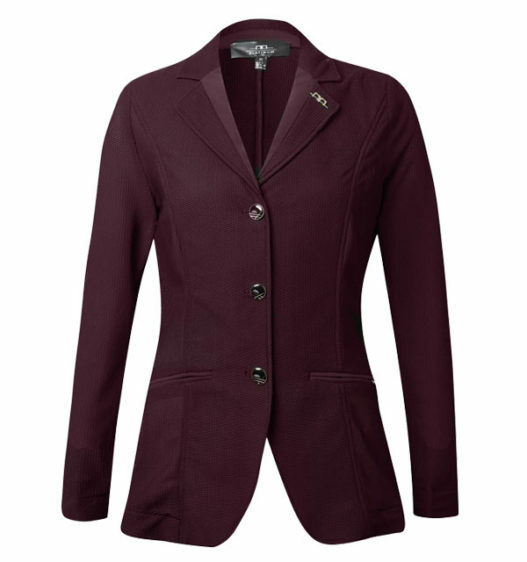 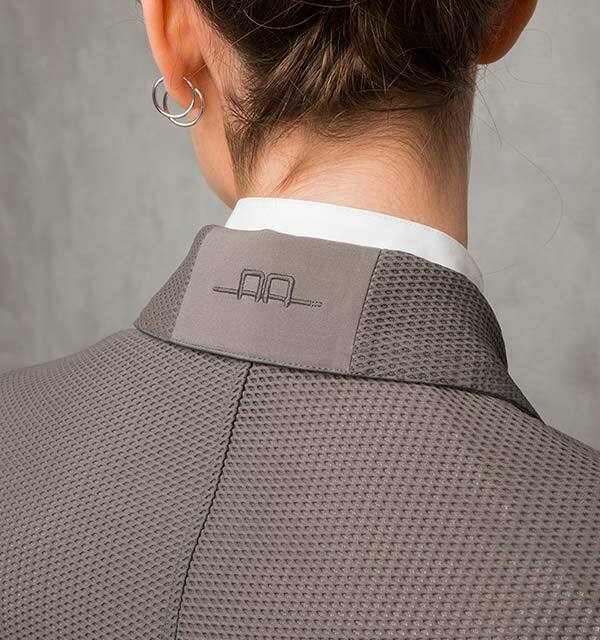 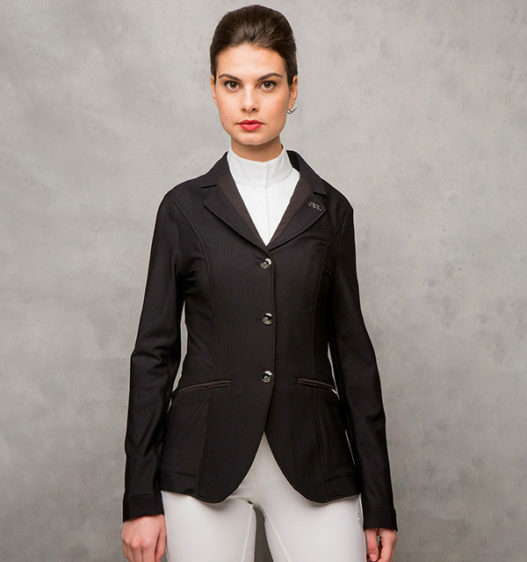 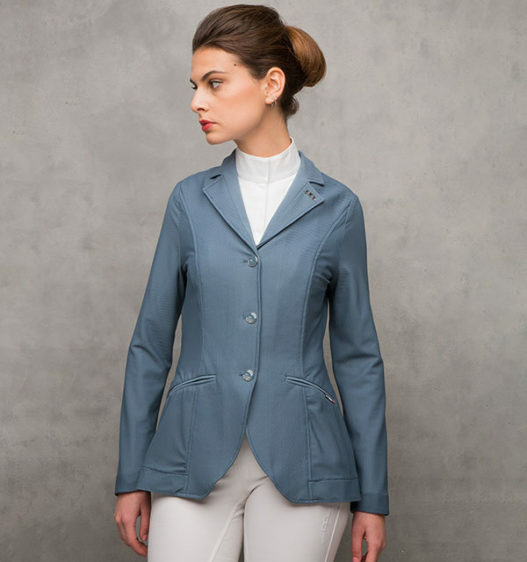 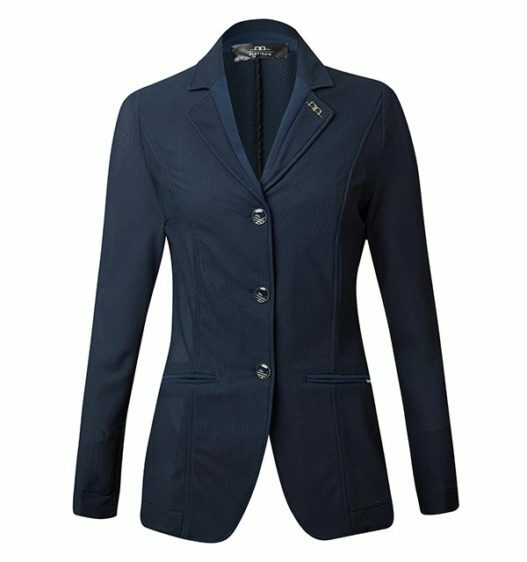 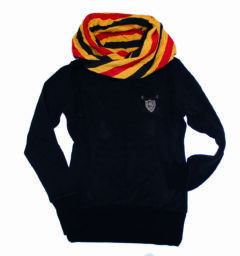 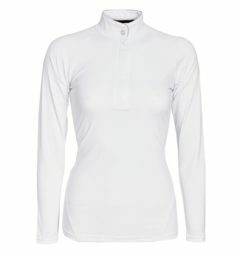 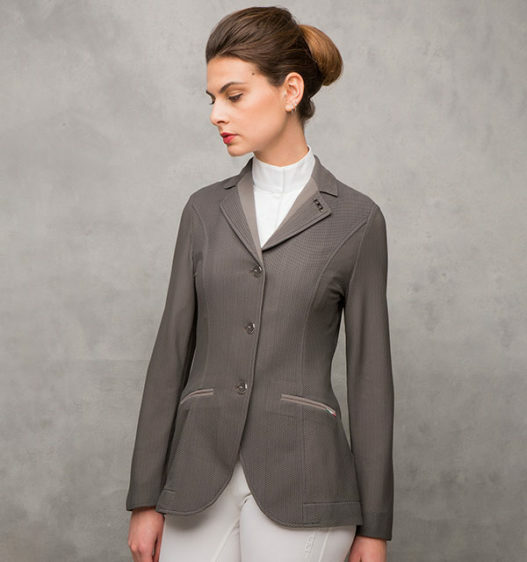 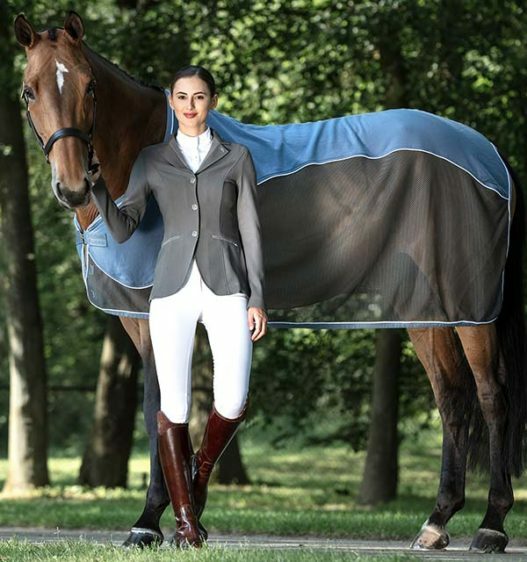 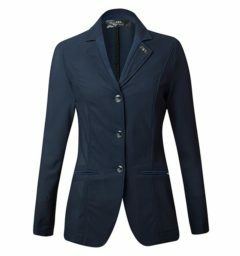 Features include; second skin fit with no lining, internal key or pass pocket, a hidden secure zip fastening, interchangeable buttons for multi-discipline – including equitation. 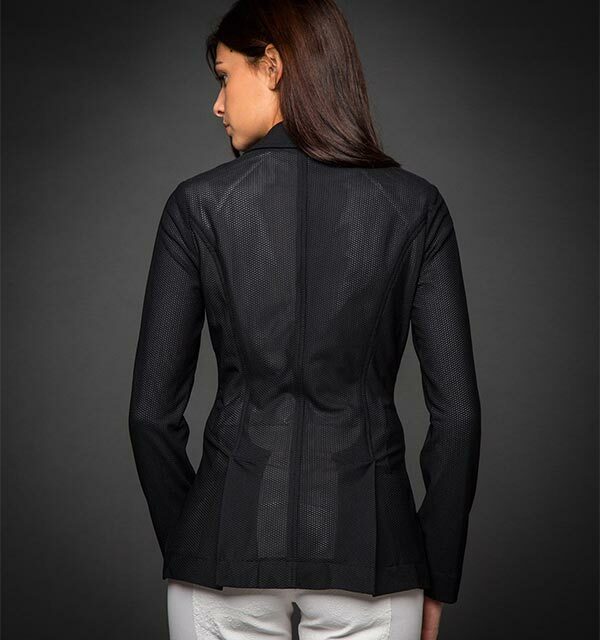 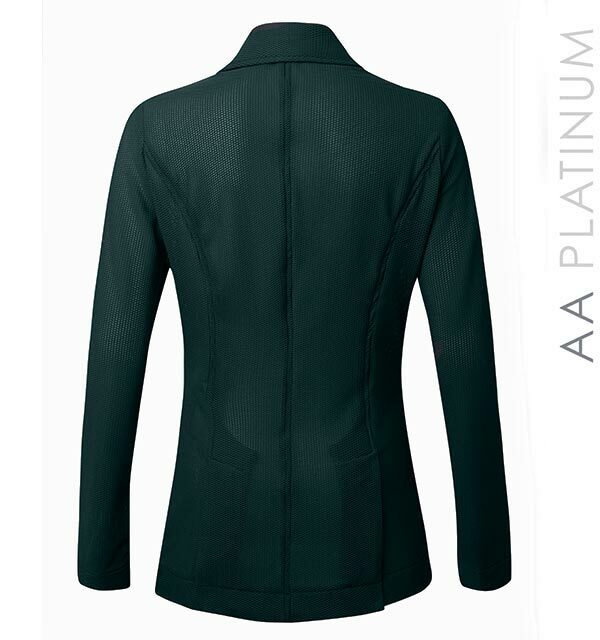 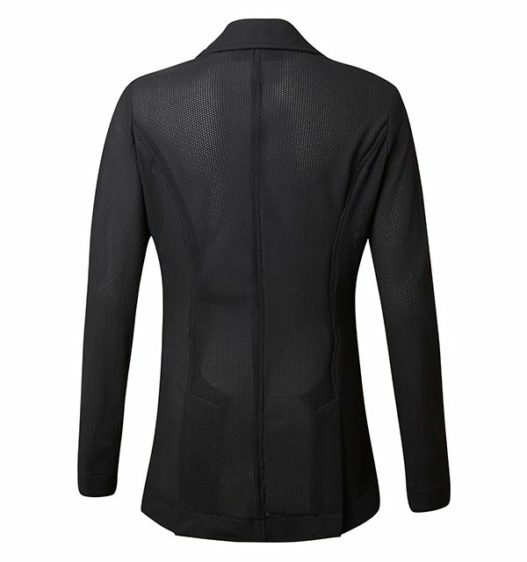 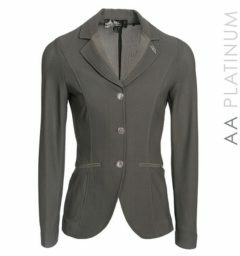 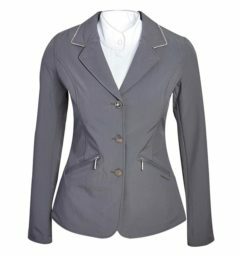 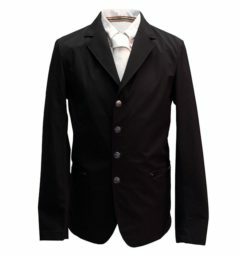 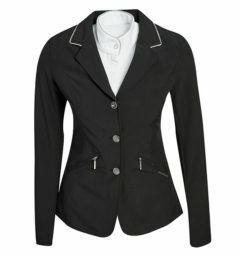 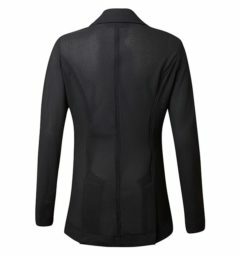 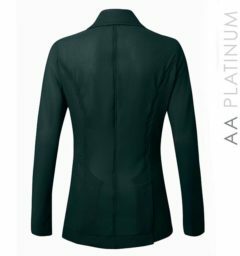 () Customer Review(s) on "AA Ladies Motionlite Competition Jacket"